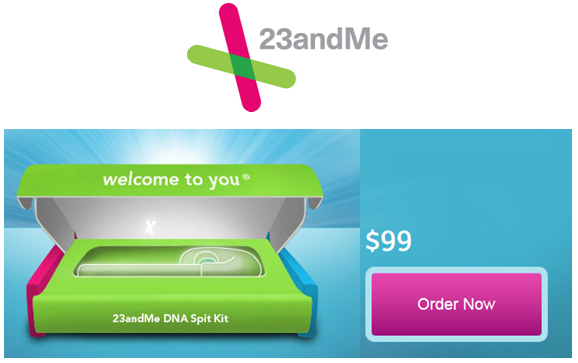 About 9 months ago – the DNA Spit Kit from 23andMe was $299. From their website today – it’s $99. But who owns the resulting genetic data and the rights associated with that data? That’s the issue now headed for the Supreme Court. In the case of BRCA1 and BRCA2, the patents are held by Myriad Genetics. Any research, testing or experimentation on either of those two genes by any other company is in violation of Myriad’s patents. This debate, of course, isn’t new. After years of legal wrangling, appeals and reversals, the Supreme Court is now scheduled to deliberate the case of the Association for Molecular Pathology, et al. v. Myriad Genetics, et al. The fundamental question remains – can we patent a product of nature – our genes? 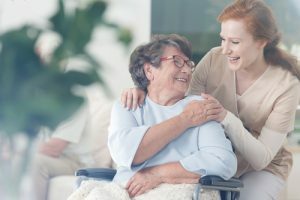 On the one hand are the rights of an entire industry – The Biotechnology Industry Organization – to fund (and then profit) from expensive (and potentially life-saving) genetic research – in much the same way that our pharmaceutical industry funds (and profits) from (life saving) pharmacological research. Not surprisingly, many of the companies that hold gene patents are pharmaceutical companies. Last year alone – drugs worth about $35 billion in annual sales lost their patent status. 2015 looks to be similar for drugs totaling about $33 billion in annual sales. Those are big losses and high stakes. Just last month the Supreme Court heard arguments on the emerging (and lucrative) pharma business practice called pay-for-delay. The practice involves pharmaceutical manufacturers paying generic manufacturers to delay the release of a generic drug in anticipation of the patent cliff. One clear example is Myriad’s ownership of the BRCA1 and BRCA2 genes. Any second-opinion test on those two genes is effectively a double payment of $3,000 to Myriad – to rerun the exact same blood test. Technically it’s a “second opinion” – but it’s effectively a carbon copy (through Myriad) of the first test. This battle over our personal health data certainly isn’t new. Almost 4 years ago – Dave deBronkart (e-Patient Dave and Forbes colleague) was the keynote speaker at the Medicine 2.0 conference in Toronto. The title of his keynote was the intentionally provocative demand: Gimme My Damn Data! What he was referencing back in 2009 was the electronic data stored by his healthcare providers in their electronic medical record (EMR) system (to which he had no access). He has since taken that message – and its broader applicability to patient engagement around the world – including this TEDxMaastricht talk here. I’ve also written (here) about the challenges that Hugo Campos is having in accessing the data generated by his own heartbeat as its being recorded by the implantable cardiac defibrillator (ICD) inside his chest. The medical device manufacturer of the ICD considers that data proprietary to the company. Hugo’s TEDxCambridge talk is here. The data associated with these trends includes our EHR data, our ICD data – and now finally our genetic data. 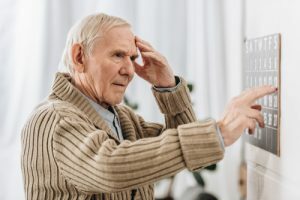 The issue of personal healthcare responsibility starts with personal healthcare rights – none of which is more fundamental than every piece of our own health data. Two quotes from The New Yorker article that summarize the significance of the Supreme Court deliberation ahead were these. The data itself may be in different formats – with different uses and purposes – but once again – the very future of our own personal healthcare returns to the Supreme Court. The issue may well be the lowly bits and bytes of ones and zeros – but the stakes couldn’t be higher.